Hélene is French and has lived in Mauritius since 2006. She holds a degree in hotel management and previously worked in luxury hotels on the Côte d'Azur. 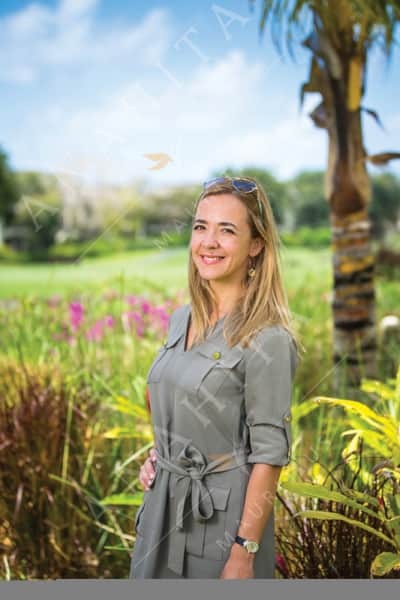 Upon arrival to Mauritius, Hélène joined Anahita The Resort as Head of Homeowners Relations. Over 6 years, she interacted with the resort community's homeowners on a daily basis, ensuring a full range of property management services. 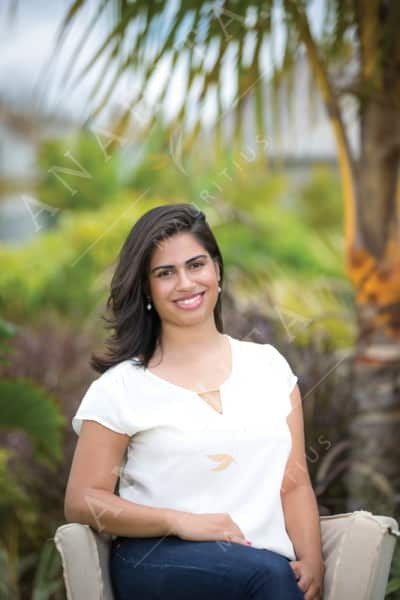 Angélique is Mauritian and loves sharing her passion for the natural beauty of her native island and particularly that of Anahita. With over 3 years experience within Alteo Properties Ltd as Sales Support Coordinator, you will be guided with self-assurance through the process of acquiring the property of your dreams as well as your Mauritian residence permit. Dynamic, rigorous and dedicated, she will make your experience at Anahita a unique moment. Jérôme is a Mauritian who grew up on the island. 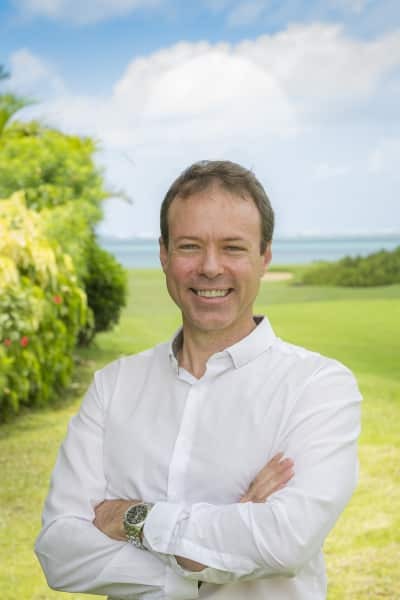 He studied sales and marketing in South Africa, and prior to joining the World of real estate, Jérôme Worked in the beer and soft drink industry. Over the years, he mastered the art of taking great care of his clients. Jérôme is very proud to be working on this project. He believes Anahita Mauritius is one of the most privileged hideaways on the planet. "Having spent part of my life on the island, i am deeply convinced that Anahita is the best spot on the island...and believe me, i know them all!"